From around 2,200 B.C., daisies were among the flowers that grew in ancient Egyptian temple gardens. These gardens typically accommodated an array of plants and flowers that were cultivated for their herbal and medicinal properties. The common daisy or Bellis Perennis, is a perennial and it usually features, white, red or pink petals and round, green leaves. Today, there are many varieties of the daisy that are native to different countries. 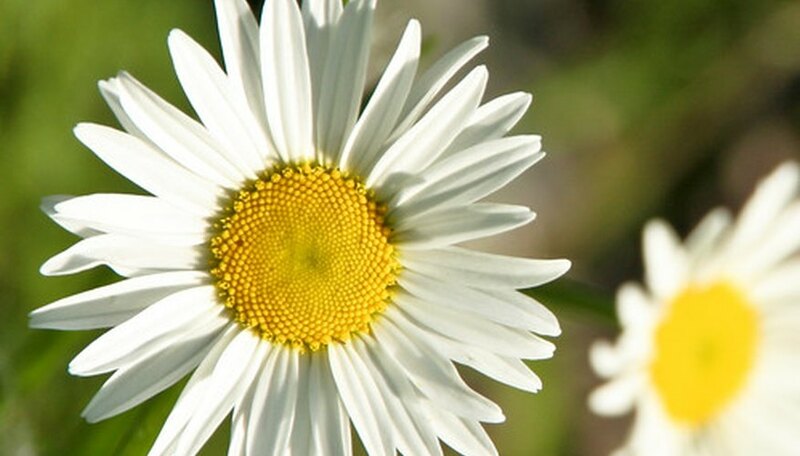 The daisy maintained a key role in the field of medicine during medieval times. The name daisy comes from the Anglo-Saxon “daes eage,” meaning “day’s eye.” It is a direct reference to the application of daisies as a cure for eye problems. King Henry VIII of England was known for his athletic physique in his younger years, but later in life, he relied on eating daisies to stem serious stomach-ulcer pains, among many other ailments. He also suffered from gout, which daisies were thought to ease, as well as fever. From the 13th century, physicians also applied daisies for treating wounds. Besides their medicinal benefits, daisies became popular ornamental flowers. Gerbera/gerber daisies or Gerbera Jamesonii are named after Robert Jameson who discovered them in 1878. 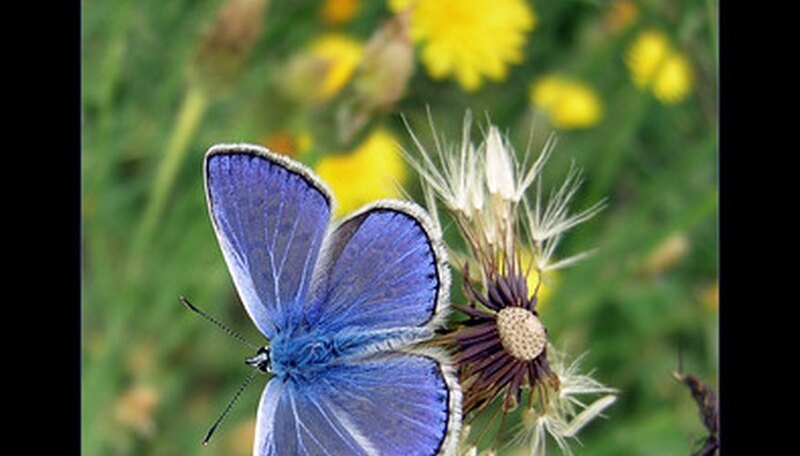 They are native to South Africa and also are called Transvaal daisies. These ray flowers typically come in a range of colors including pink, yellow, orange, red and purple, with black centers. Some are bicolored and double-bloomed. The gerbera daisy has a stem of more than 1-foot and is suitable for cut arrangements. The Shasta daisy was created by the world-renowned American horticulturist Luther Burbank (1849 to 1926), who grew up on the American East Coast, but bred hundreds of new plants on his property in Santa Rosa, California. Burbank was originally inspired by the wild okeye daisies (Leucanthemum vulgare) that proliferated in the fields of New England. In 1901, after years of painstaking effort, he introduced a mixed selection of Shasta daisy hybrids that reflected the qualities he sought to instill in the perfect white daisy with a yellow center. Since then, more than 100 varieties of the Shasta daisy have resulted, including Alaska, California and Westralia. Gloriosa daisies or Rudbeckia hirta, are tall, graceful flowers with bright yellow petals and brown centers. They were developed in the 1950s. They are descendants of the black-eyed Susan, which is native to North America. Plant them in your garden and watch hummingbirds, bees and butterflies drop by to enjoy them, too. Gloriosa daisies have long stems that make them ideal for vase arrangements. They also are a good choice to grace the back row of a sunny garden. No history of the daisy could be complete without mention of its association with love, which is ongoing. In Victorian times, it became a practice for young ladies to pluck the petals of daisies one by one, simultaneously reciting, "He loves me, he loves me not." The last petal left would be the prophetic one. It remains a popular form of fortune telling, just for fun.